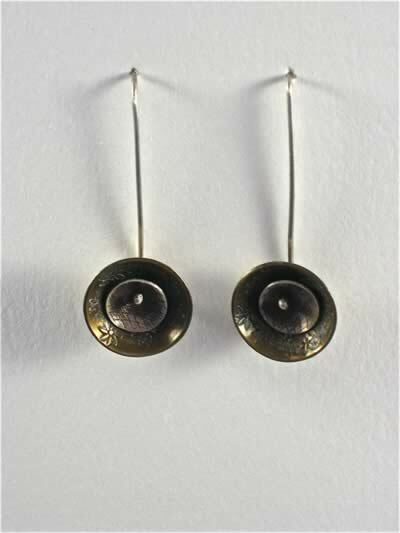 Brass and Sterling Silver Oxidized Long Drop Earrings with Daisy Stamping & Toile Pattern. 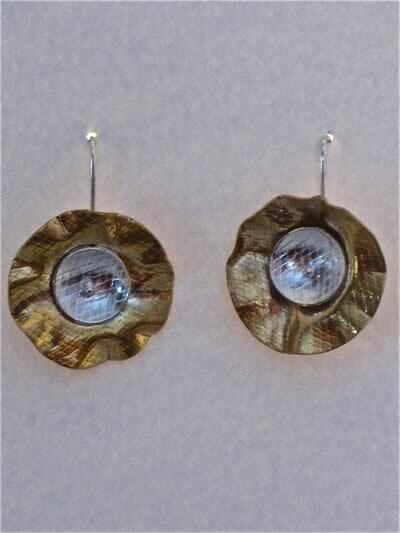 Brass and Sterling Silver Sculpted Long Drop Earrings with Toile Pattern. 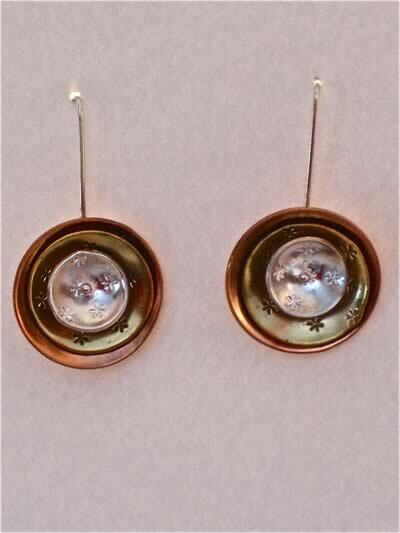 Copper, Brass and Sterling Silver Long Drop Earrings with Asterisks. 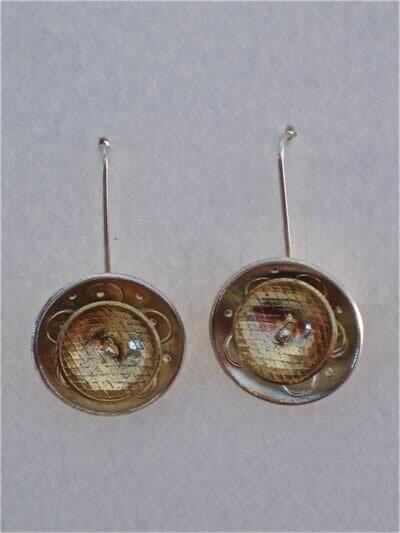 Sterling Silver & Brass Long Drop Earrings with Toile Pattern & Circle & Dots. Stamping. 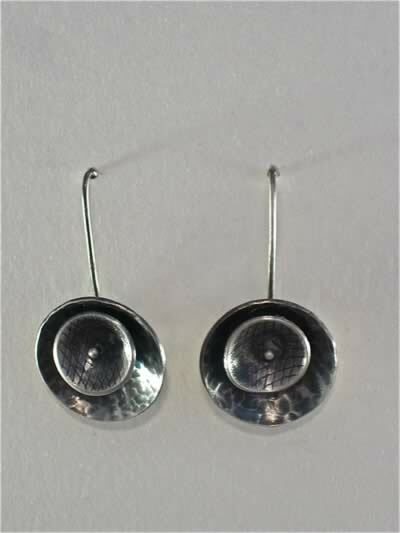 Sterling Silver Oxidized Long Drop Earrings with Hammering & Toile Pattern.